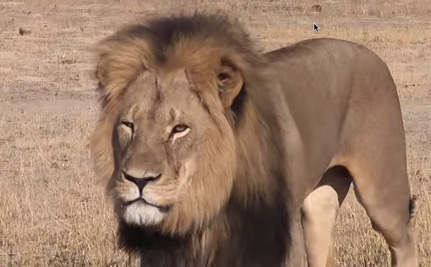 is an American dentist WHO HAS PAID £35,000 TO SHOOT AND KILL CECIL, THE MUCH-LOVED ZIMBABWE’S LION, WITH A BOW AND ARROW. 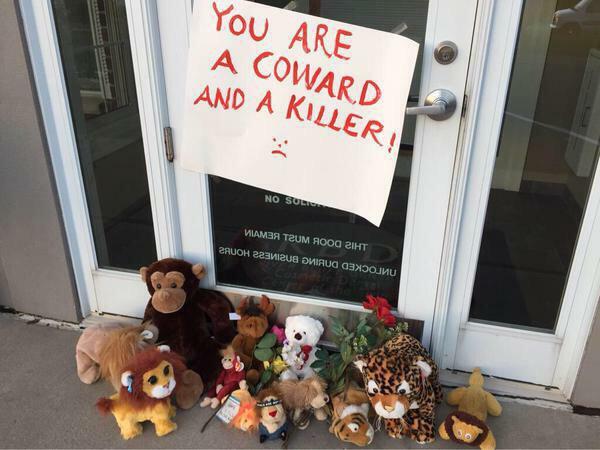 WALTER JAMES PALMER was accused in 2009 of SEXUAL HARASSMENT by a former employee who was also a patient, according to the Pioneer Press. He settled with the Minnesota Dentistry Board and his insurer paid $127,500 to his accuser. Ted Nugent is an American musician, singer, songwriter, hunter, and conservative political activist noted for his advocacy of hunting and gun ownership rights. Most people know that forests are the lungs of our planet, literally playing a critical role in every breath we take. And that they’re also home to incredible animals like the orangutan and elephant, which will go extinct if we keep cutting down their forests. The continued existence of elephants seems contstantly under threat, if it’s not poaching and the ivory trade, and the destruction of their environment it is the live exportation of these amazing creatures who are torn away from their families in the cause of greed. If nothing can be done to stop the exploitation of these animals by the year 2020 they will be extinct. “Since when did riding an Elephant become acceptable? Indiana State Fair should NOT allow such activities to be preformed. PLEASE sign this petition to stop the abuse!!!! Animals like us want their freedom to live as nature intended. As highly Intelligent animals, elephants are socially complex, they form close family bonds as we do and like us they grieve at the loss of a son or daughter. MeBai she had a chance to stay with her mother only 3 and a half years before being sold to a tourism industry, she used to take a training program to entertain the tourist as the elephant riding service. And because she was too young, she began to lose weight and could not able to carry the tourist any longer. Fortunately, Lek has helped MeBai and brought her to Elephant Nature Park to retire her from working in the trekking business and included her into Pamper a Pachyderm program. Me-Bai was nervous and wary of people when she first arrived at the sanctuary, but she quickly learned that her new caretakers had no intention of abusing her in any way. Lek has found this young elephant’s Mother, her name is Mae Yui, she has been sent to another trekking camp nearby our sanctuary. So, Lek decided to invite Mae Yui owner to learn about “Pamper a Pachyderm program”. From this amazing destiny, they agreed to retire her from Trekking Business. Now, Mae Yui’s owners and Elephant Nature Park are working together to rehabilitate Mae Yui and Me-Bai so that they can return to the wild and live free. This is an extraordinary tale of an amazing friendship between a baby elephant, a sheep and a handful of people at Shamwari Rehabilitation Centre. Themba, the baby elephant, lost his mother after she fell down a cliff. The team at the Shamwari Rehabilitation Centre rescued him and for two years they dedicated their lives to getting this very special orphan back to the wild. Themba befriended a very patient sheep named Albert, and together they formed a bond as strong as any human friendship. Albert never left Themba’s side and would follow Themba and his carers on long walks; share in Themba’s favourite snack of acacia pods; and when Themba took a dust bath, so did Albert. If any of the other animals at the Rehabilitation Centre tried to join in their fun and games, super protective Albert would make it quite clear that they were most unwelcome. The unlikely pair made friends with a baby giraffe, and enemies with a baby hippo. There was never a dull moment when Themba and Albert were around! There is no doubt about it elephants are sentient beings capable of intense emotions just like us. To tear these elephants from their social group and keep them in captivity is immoral – evil would not be too strong a word. 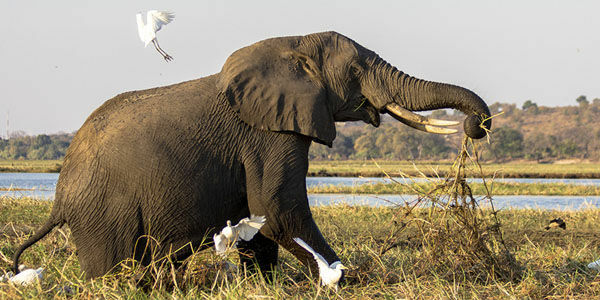 Most people agree that elephants need protecting from unscrupulous greedy people who have no care for their welfare or the continuance of their species. Self centred, profiteering, money is all they care about yet these people get away with it time and time again. It has to stop before it is too late. The following article is about an American animal abuser of a defenseless, innocent and ill elephant. Please read more and send the message to the Great Lakes Medieval Faire. American exhibitor HUGO TOMMY LIEBEL, also known as HUGO T. LIEBEL, whose mailing address is P.O. BOX 3220, DAVENPORT, FLORIDA 33836, does business as FLORIDA STATE FAMILY ENTERTAINMENT, LLC, FLORIDA STATE FAMILY CIRCUS, LIEBLING BROTHERS CIRCUS, and LIEBLING BROTHERS FAMILY CIRCUS. HUGO TOMMY LIEBEL’S ANIMAL-WELFARE VIOLATIONS IN THE US SPAN DECADES. He has been cited for nearly 200 VIOLATIONS of the federal Animal Welfare Act (AWA), and in 2013, he was ordered to pay a penalty following nearly THREE DOZEN CHARGES for AWA violations, including FOR CHAINING ELEPHANT NOSEY SO TIGHTLY THAT SHE COULD BARELY MOVE, DENYING HER ADEQUATE VETERINARY CARE, AND ENDANGERING THE PUBLIC. THE GREAT LAKES MEDIEVAL FAIRE in ROCK CREEK, OHIO, US, has confirmed that it will be using the suffering Nosey (aka “Tiny”) again this year, even after an elephant expert and veterinarian observed her at the fair in 2014 and warned fair owners that the elephant was showing signs of DEBILITATING AND PAINFUL ARTHRITIS, a condition that can be fatal in elephants. Please send a message to the Great Lakes Medieval Faire urging its organizers to make the prudent and compassionate decision to CANCEL NOSEY’S APPEARANCES IMMEDIATELY AND NEVER HOST HER AGAIN. THE AGONIZING STORY OF NOSEY THE CIRCUS ELEPHANT. HEARTBREAKING FOOTAGE OF NOSEY: THE SADDEST ELEPHANT. This is an urgent update to the previous post concerning Wednesday’s vote on an amendment to the fox-hunting act. Please sign the following petition to Nicola Sturgeon leader of the Scottish National Party SNP. Their vote is crucial to help stop the Tories winning the vote. If the SNP do not vote there is a strong risk that hunting foxes will return to the UK after decades of campaigning to end this brutality. 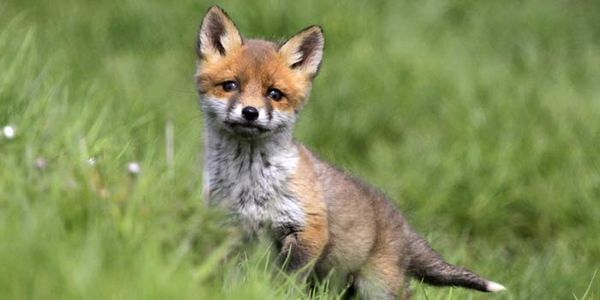 URGENT: Ask SNP to vote against fox hunting next week! “The UK Government has just announced that MPs will vote NEXT WEEK on whether to relax the ban on hunting wild mammals with dogs in England and Wales – that is, whether to decriminalise fox hunting. Fox hunting is a cruel bloodsport where poor foxes are chased down with dogs and often torn apart alive before being shot by huntsmen. Foxes control their own numbers and do not need culling. 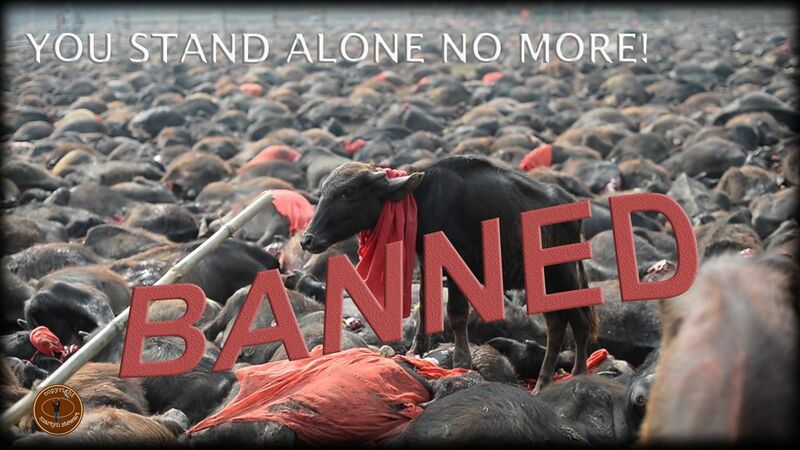 http://www.thepetitionsite.com/takeaction/135/463/309/ – anyone from any country may sing so please everyone do sign. You may also write to your MP by sending the following from the International Fund For Animal Welfare IFAW. 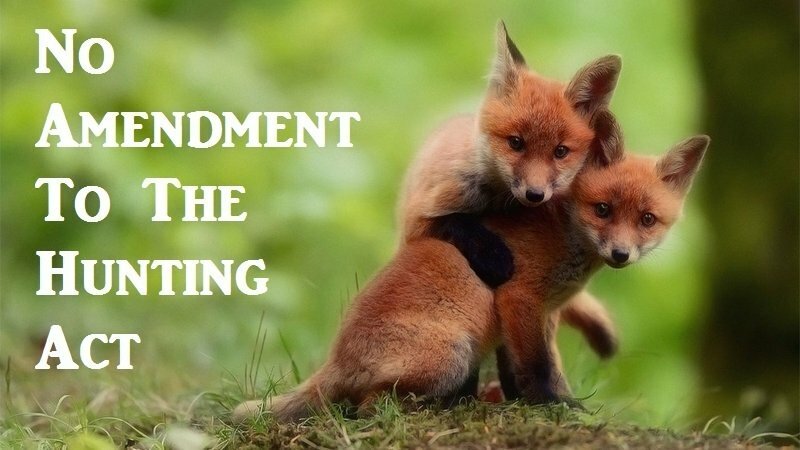 Please click: Stop the hunting act from being amended – Please edit and add your own words if possible but send as it is if you cannot do this. There are many ways to help and a lot of people who are concerned about animals are campigning with urgency to stop what amounts to bringing back fox hunting by the back door. There is no place in a compassionate ethical society for such shocking brutality to any creature. In a progressive society laws should be in place and strictly enforced to prevent such atrocities such as chasing a sentient creature who feels pain and simply wishes to live with a pack of dogs and watching has the poor animal is torn to pieces. The majority of people in the UK support the hunting ban, 80% say they want the hunting ban to remain, and 85% want deer hunting to stay illegal. 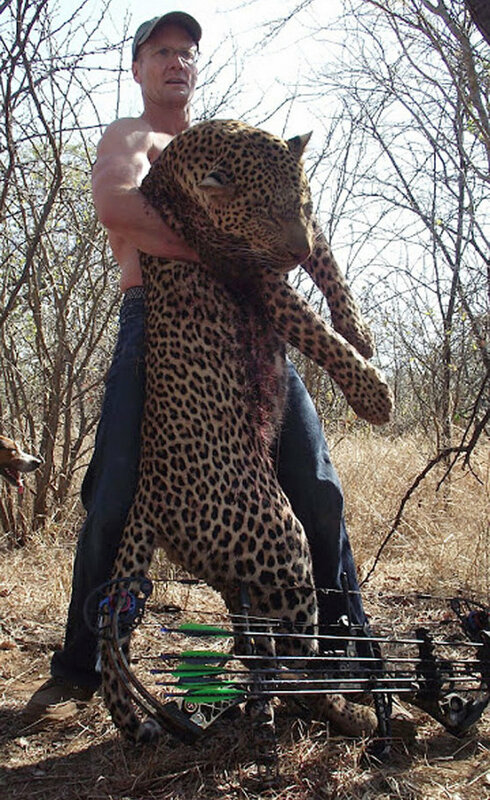 Former fox hunter exposes full scale of bloodsport’s barbarity as David Cameron seeks its return. Please Take Urgent Action to Stop the Tories Amending the Fox Hunting Act. https://www.change.org/p/no-amendment-to-the-hunting-act-petitioning-david-cameron-and-the-house-of-lords More Urgent actions you can take further down. While everyone is preoccupied with the budget the Tories intend to sneak in a quick vote in an attempt to amend the fox hunting Act. This is the government’s attempt to relax fox hunting legislation by the back door. It is an underhanded attempt by this vile government to wreak the hunting act because they don’t have the majority to repeal the Act itself. Take Urgent Action – there are many ways you can voice your opinion from signing a simple petition to emailing, tweeting and phoning your MP. Please take as much action as you can. The petition can be signed by anyone world-wide and anyone can e-mail David Cameron. “The Government has announced that it is planning a vote on watering down the Hunting Act which would result in the widespread return of barbaric cruel sports such as fox hunting. What does watering down the Hunting Act mean? By amending the Hunting Act, the government would be deliberately and cynically making it easier for hunts to chase and kill foxes, and harder for them to be convicted when they break the law. This is not about hunting foxes for pest control. It’s about hunting foxes for fun. http://www.league.org.uk/our-campaigns/hunting/protect-the-hunting-act We only have until Wednesday 15th July! So please act now and take as much of the suggested action as possible. http://www.parliament.uk/get-involved/contact-your-mp/contacting-your-mp/ – Also fax, telephone and or send a tweet. You could also contact your MP by using PETA’s on-line form which has a template which will give you some idea what to write. Please do try and use your own words for more impact, but if this is not possible for any reason do send it as it is. Personally I think using your own e-mail is more likely to get noticed. Please also write to Nicola Sturgeon and ask that Scottish MPs be allowed to vote against the changes, even though they only apply to England. https://www.facebook.com/notes/stop-the-cull/scottish-national-party-mps-twitter-contacts-list/676648422440862 – please e-mail and Tweet Scottish National Party MPs. “The Prime Minister promised a repeal on The Hunting Act 2004 in his manifesto but now realises that he cannot risk a free vote on repeal as it is likely he would lose. More contact details for Cameron including Twitter, please send him a tweet, fax or telephone. This shames our country, is not democratic – 80% of the population are opposed to fox-hunting for any reason – it is animal abuse pure and simply to please those who find pleasure in killing a defenceless animal. Hunting with dogs, any kind of hunting of the other creatures with whom we share this earth is wrong, plain and simply wrong, most of us know this, yet this cruelty continues here and elsewhere in the world. The ban on Fox hunting should remain in place not amended or reinstated. We cannot allow these over privileged psychopaths to take us back to this barbarity. It sickens me that with all the misery and suffering in this world, a good deal of it here in the UK as a result of warped Tory policy, that this government should spend so much time and attention on reinstating a cruel pastime for the minority of sick individuals. Today is the Dalai Lama’s birthday, at least according the Gregorian calendar, though his birthday according to the Tibetan lunar calendar was June 22nd which is when it was celebrated in Tibet even though the celebration of his birthday is banned by the Chinese authorities who have occupied the country since 1950. To celebrate the birthday of this man of peace please read the following information and take the suggested actions from “Free Tibet” Also you will find a selection of quotations at the end of this post. DHARAMSALA: The Dalai Lama marked his 80th birthday on Sunday and vowed to continue to work for promotion of religious harmony as thousands of Tibetans and supporters joined the celebrations at the main temple Tsuglakhang at Mcleod Ganj. The Dalai Lama’s birthday was also celebrated during a visit to Glastonbury where the crowds at the famous music festival sang happy birthday. A similar celebration would not have happened in Tibet where even owning a photograph of the Dali Lama is banned with serious consequences for non compliance. China promises “dire consequences” if foreign political leaders meet the Dalai Lama. In giving in to bullying by Beijing, governments are allowing an undemocratic regime which routinely abuses human rights the power to dictate policy to them. They are also turning their backs on the Dalai Lama’s standing as a representative of peace, and the hopes of the Tibetan people.Join our campaign and ask your leaders to meet the Dalai Lama. For more information and to take action click the link above. The Dalai Lama is visiting the UK and USA in the near future. http://freetibet.org/standing-china – note though the deadline for the Dalai Lama’s UK visit is past there is a further visit planned later in the year. At the present time the Dalai Lama’s schedules include the UK and USA but please visit this page even if you do not live in either of these countries and where possible send e-mail and write to the listed politicians, officials and leaders, sign petitions and please share widely. Can you help get the truth about Tibet into schools? It may surprise you to know that cities throughout the UK and worldwide are hosts to the Chinese government’s educational programme called Confucius Classrooms. In the UK and worldwide Schools and other institutions of education receive thousands of pounds each year in funding from the Chinese government and have even been provided with Chinese teachers who are answerable to Beijing. The Chinese government’s Confucius educational programme financially supports more than 650 Confucius Classrooms in junior and high schools across the world. The number is growing on a weekly basis. Described by a senior official as “an important part of our overseas propaganda set-up”, the Classrooms provide an opportunity for China’s government to provide a positive image of China and hide the truth about Tibet. Visit this page for a map showing the location and website for each UK school and some suggestions for a message you could send, including resources teachers can use. Please take as much action as you can, the people of Tibet have lived their lives under the tyranny of China for 65 years and the world’s governments have done little to help them. 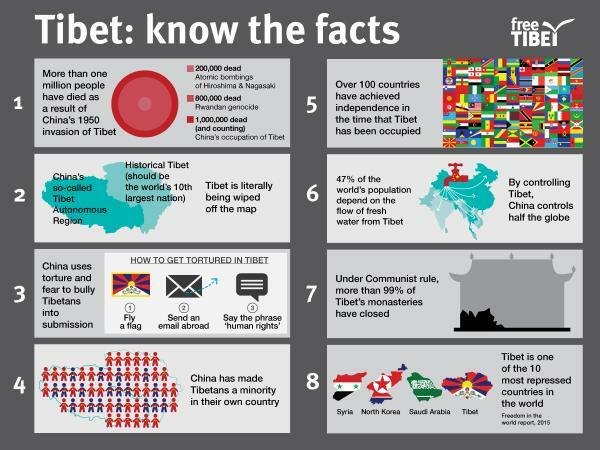 Please visit Free Tibet’s website where you will find more information and further actions you may take. This year, 2008, marks the 60th Anniversary of the Universal Declaration of Human Rights (1948–2008). This declaration affirms that all human beings have the right to freedom from want and freedom from fear. These human rights are inclusive, interdependent and universal.